The one secret to having an AMAZING 2018 — I challenge you to do it! The one secret to having an AMAZING 2018 is here! 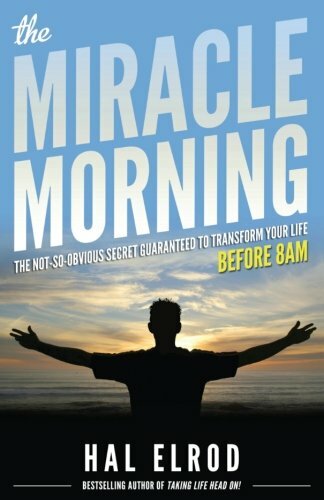 Want to know how to have an amazing 2018? A 2018 that is completely rewarding, unique, and original? Want to have a year completely different and challenging in comparison to years past? Here in America, where I live, we are consumers. Our capitalism model is built on consumption! What are you consuming? Media? Food? The current new and trendy thing (like Kylo Ren high-wasted pants pics on Insta?) Is more going out of your bank account than is coming in? How are you spending your time? Are you spending time consuming media? Netflix? Eating out at restaurants too much? To put it another way, are you constantly filling a hole? Looking for intake while offering the world very little output? Shift your focus to creation rather than consumption. I’m off balance when I am lazy. Downtime is great, but when too many nights are spent ordering takeout and watching Netflix, I need to get real. That’s when I need to get back to writing for my blog, creating life coaching classes or products for you, writing poetry, and doing my yoga practice. We weren’t put here to be bottomless pits of consumption. If all you do is live with your iPhone stuck to your hand, looking at Snapchat, Instagram, Facebook, watching videos, and living life one text at a time — you’re a bottomless pit. You're consuming messages and media constantly. You’re in a pattern of constantly seeking fulfillment. It’s a pattern that only gets worse. It’s a cycle. It feeds on itself. Before you know it, you’re just a taker. You’re putting nothing into the world. There’s nothing to quench this thirst. I want to hear your answer. What are you putting out into the world to change it and make it a better place? What are you putting out to be consumed, snatched up by the thirsty masses? Is it music? Writing? An idea? A business plan? What can you put out there? Here’s where we get to point number two — we create something worthy of consumption by being of service to others. How can I be of service? I offer coaching, Reiki, and blogs full of ideas on how to live a better life. The graphics on this blog are created by me. This is my art. This is how I can serve others with my expertise and creativity. Rather than blindly spending weekends at the mall, my cousin and her husband came up with a way to recycle old clothing into new. (They are tailors). A friend of mine was so hooked on trail running he eventually came up with his own hammock business. I’m not saying you have to sew — I can’t sew a button on a pair of pants. Check out my friend Tracy's completely unique jewelry. (Not all my friends sew). I can write, do voice acting, journalism, etc. I have talents. What are your talents and how can you share them in the world? It does us no good if you don’t share your gift with us — especially if you hide those gifts behind the consumption habits society tells us make us good capitalists, citizens…whatever. Don't keep your talents to yourself. We are literally waiting for you. Step one to an amazing 2018 is stop over-consuming, wasting time and resources. Don’t join the sheeple. Step two is to look at how your talents can serve others and then share them. Put yourself out there. If your only goal in 2018 is to share your gifts in the name of serving others, I promise it will open doors. It will take you places where you get to meet the people you’re meant to meet. You will start waking up. You will feel electricity in your veins. Now stop consuming this blog and get to work! You can do your Morning Pages however you want when you’re doing The Artist’s Way. I prefer to use Flowstate, though I went through a long phase of using 750words.com. 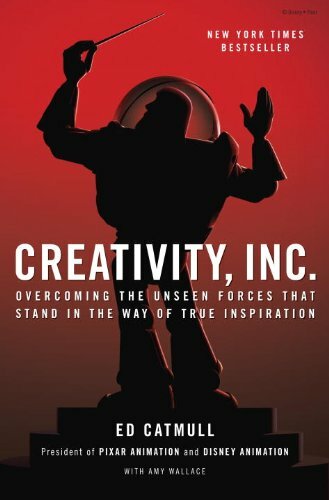 What is creativity coaching? What is this Artist's Way thing? See my previous blog. This site costs $5 a month. I used it for a long time after I started taking The Artist’s Way course. I didn’t want to hand-write out three pages per day. Just being honest! I haven’t handwritten in a journal like that since the late 1990s when I was horrible at typing and had a giant beige PC… So I wanted to find a better way. Seems like lots of other did, too! The site, 750Words.com, makes the task of writing Morning Pages simple. How many words is three pages? Exactly 750. Use the site to write your MP, and it even tracks your habit. It gives you a word cloud. I love that kind of stuff! Come on, who doesn’t love metrics? For when you want to kick it old school…use pen and paper. 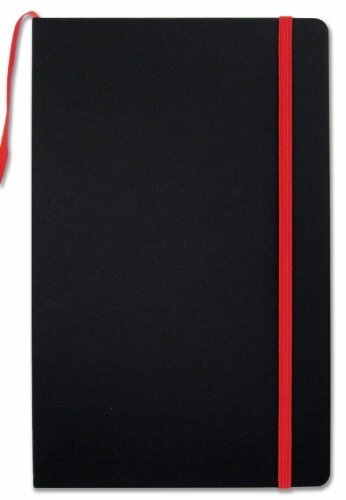 I have two brand-new journals that are barely written in and mostly forgotten about. It’s offline. There’s no monthly subscription fee. My God, it’s so low-tech, who could ever want that? 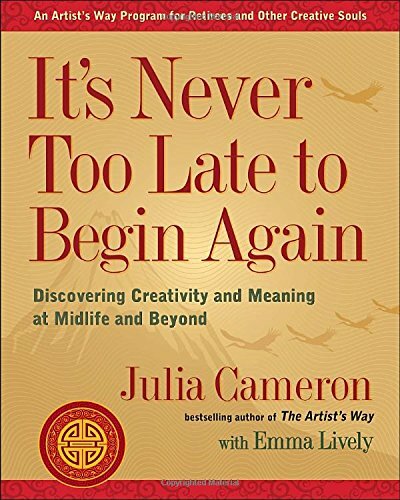 All kidding aside, paper and pen were how Morning Pages were intended to be written as Julia Cameron wrote The Artist’s Way decades ago. Same principle as Flowstate — but FREE and minus the gorgeous, Zen interface. This one makes what you wrote “fall down” off the screen. I like it. I like Flowstate too! I think this choice comes down to whether you want to fork over $10 for a writing app or not. This seems just as old-fashioned as using pen and paper, doesn’t it? Using technology for Morning Pages helps you track progress and sync across devices. But you don’t need all that. Most importantly, you just need to write. Just do it. App or no app. Creativity Coaching: What can the ritual of Morning Pages do for you? The ritual of Morning Pages can and will transform your art practice. 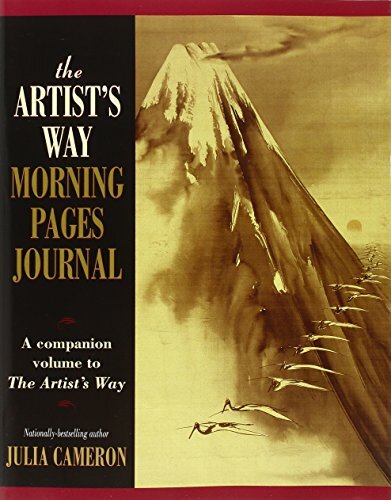 Morning Pages are a part of Julia Cameron’s The Artist’s Way and they will drive you insane before they drive you. But I see them as an essential for creativity coaching. I loved the Artist’s Way course I took. While TAW can benefit any writing practice, I want to be clear that the morning pages exercise is for everyone — not just writers. In the same way, practicing art can help writers to grow in their writing. By art, I mean some non-writing creative activity like painting, making music, or cross-stitching. Gardening counts too. (Though it’s a tad bit hard to undertake that this winter unless you have grow lights or a greenhouse). Writing can help an artist’s practice as well! The goal of The Artist’s Way is to help you to nurture your inner artist in such a way that removes creative blocks. I’m not a believer in “writer’s block” as I have worked in a newsroom, full-time, and had to adhere to deadlines. You don’t get to just sit around, “blocked,” and unable to put words on the screen. But I’m talking about using TAW as a tool for your creative writing, not journalism. The fact that I can always bust out a paragraph in a news room doesn’t even crack the surface of what’s behind blocked fiction writers, poets, etc. You’re going to find that your blocks have nothing to do with the dreaded and fake “writer’s block.” Correctly identify those blocks and then work on them! This creative life is work! Just stop calling it “writer’s block.” You can write right now. I know you can. This exercise makes you write. Right now. Just do it. All you have to do is three pages or 750 words. Just write stuff. It’s brain dump stuff. It doesn’t even have to have proper grammar and punctuation. No one cares. Draw pictures and doodles. It’s just a tool for you to use. You do it daily. That’s it. What it can do for you individually will be revealed in time. I used it for a long time after I started taking The Artist’s Way course. I didn’t want to hand write out three pages per day. Just being honest! I haven’t handwritten in a journal like that since the late 1990s when I was horrible at typing and had a giant beige PC… So I wanted to find a better way. Seems like lots of other did, too! The site, 750Words.com, makes the task of writing Morning Pages simple. How many words is three pages? Exactly 750. Use the site to write your MP, and it even tracks your habit. It gives you a word cloud. I love that kind of stuff! Come on, who doesn’t love metrics? For when you want to kick it old school…use pen and paper. I have two brand-new journals that are barely written in and mostly forgotten about. It’s offline. There’s no monthly subscription fee. My God, it’s so low-tech, who could ever want that? All kidding aside, paper and pen were how Morning Pages were intended to be written as Julia Cameron write The Artist’s Way decades ago. There’s a big fat list of things I think really exist while “writer’s block” does not. It was January 2015 when I found myself on unemployment at the conclusion of a 17-year radio career. (I say "conclusion" because it's over for now, though I don't rule out returning but only under the right circumstances). I was creatively burnt out after waking up at 4:00am for the past four years to grind out a daily morning radio show -- a job I loved. But I was so grateful to break away from the career I had known since I was a teenager. I wanted to do so many things! But where to start? I felt burnt out and bankrupt on so many levels. I'd exercised my creative muscle from 4-10am (live, no less for most of those hours) in one certain way. Now what? So I took The Artist's Way course. It changed everything for me! *It helped me recover confidence, self-esteem, faith and trust. *It brought me to people uniquely qualified to help nurture me along on my journey. I'm not kidding. It was kismet. *I began to feel free and light again as I found new and exciting ways to exercise my creative muscle. So here's what's going to be different about this course. Yes, it's the traditional Artist's Way Class with all the trimmings. We will be a group. We will all do morning pages and artist's dates -- even me, your teacher. I shall do the work alongside you. I just knew I could take the traditional course and add to it! Why not? I'm a life coach! I can add the tools I use in coaching to really make this class into something that can take it to the next level for you. What do I bring in as your Artist's Way Course facilitator/coach? *If you don't know what those blocks are, that's OK! I have tools to help you figure out what your obstacles are. If you aren't ready to jump over them, I'll help you burn them down. *1 FREE coaching session for every student in the class during the 12-week course! The class itself is a $250 value, so this is literally getting a FREE COACHING SESSION WITH ME! I'm throwing it in for no extra charge. (I don't believe in "writer's block," and you can find out why in this course, however, I believe creative recovery is a real thing). *You're a blocked artist, writer, musician or creative -- or even if you're not. Especially if you're not! The Artist's Way is for everyone and especially those who feel they can't even draw a straight line. *You say things like, "I"m not creative," or "I'm not an artist." Oh, yes you are! *You have trouble connecting to your art, writing, painting, or any creative hobby that brings you joy. *You've been prioritizing your needs last and you are willing to STOP. Yes, this course goes deeper than just, "Let's talk about art and creativity." There's spiritual practice here and the God-word will be brought up. 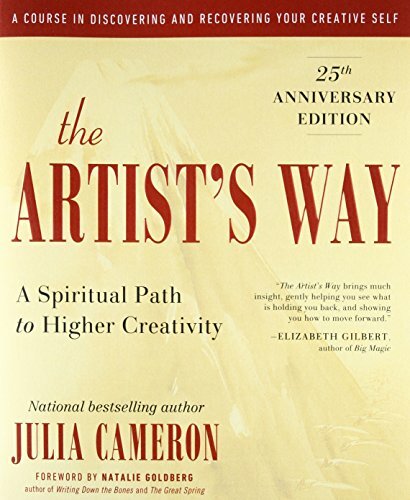 There will be weekly reading in the book by Julia Cameron, "The Artist's Way," as well as weekly themes and assignments. Look, we're all adults here. I'm not grading assignments -- I'm a facilitator and coach. There will be no shaming, only motivating! You will get out of this course what you put into it! *You can absolutely miss class. I will be recording class for you to watch later. (If you want to). You can skip a week if you want/need to. *I've set the class up to give us breaks for Memorial Day, July 4, and August 21 -- the night of the historic eclipse. *You can attend and just listen to the rest of us share -- you don't have to share if you don't want to for whatever reason! *You don't have to do all work suggested in Cameron's book, which she actually explains in the beginning of it. *It is my goal as the teacher facilitating this course that each student leaves this class having created something they are proud of.